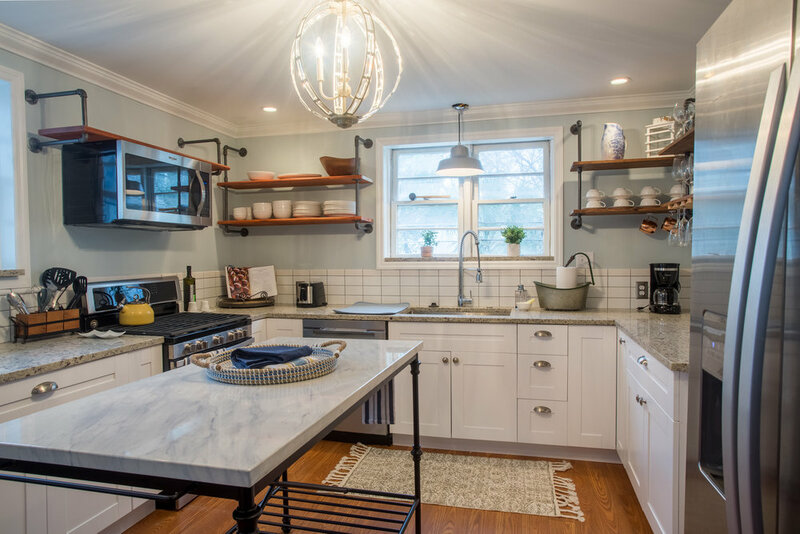 This newly renovated Charleston Single style home has enough room for everyone as it sleeps up to ten with five bedrooms and two full baths. 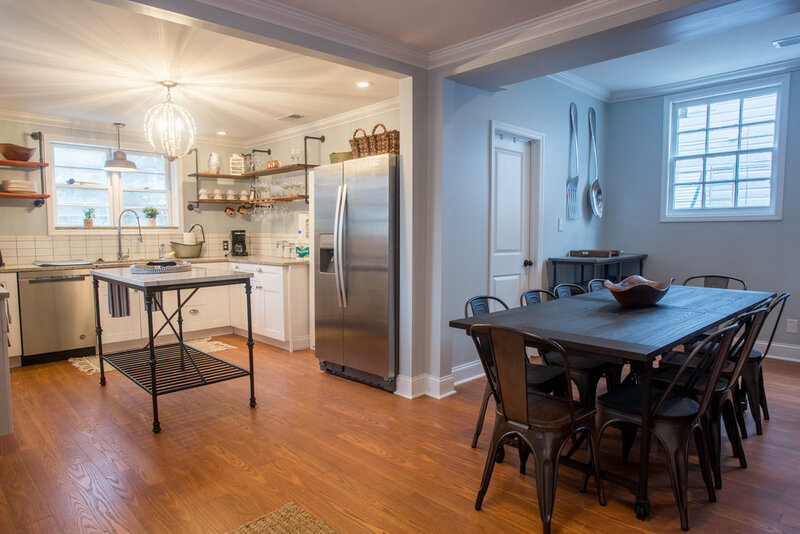 Located steps away from the trendy Upper King Street District of Downtown Charleston, you’ll be in the heart of everything close to shopping and restaurants. 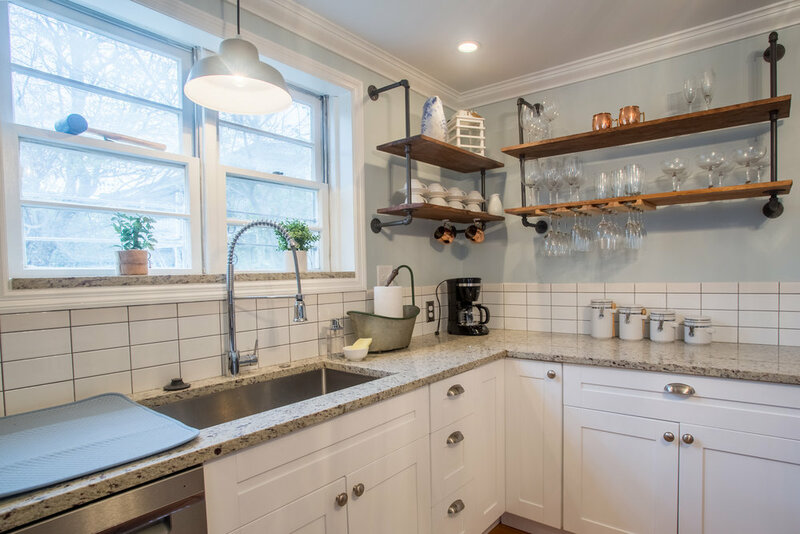 Built in 1880, this spacious two story home boosts modern amenities with a fully equipped gourmet kitchen, large flat screen TVs and a washer and dryer. 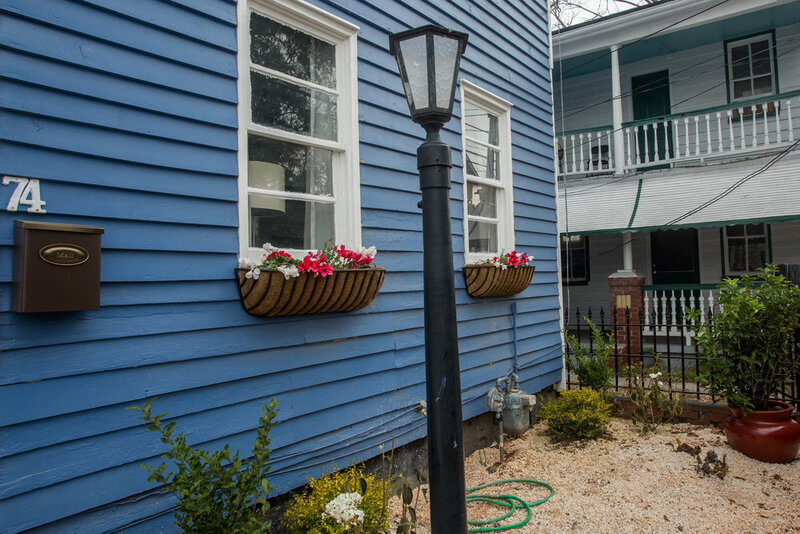 Pick your spot to relax after a full day of exploring everything Charleston has to offer in the cozy living room or in the charming backyard garden. The split floor plan is perfect for large groups and has a 1st floor bedroom with a king size bed. 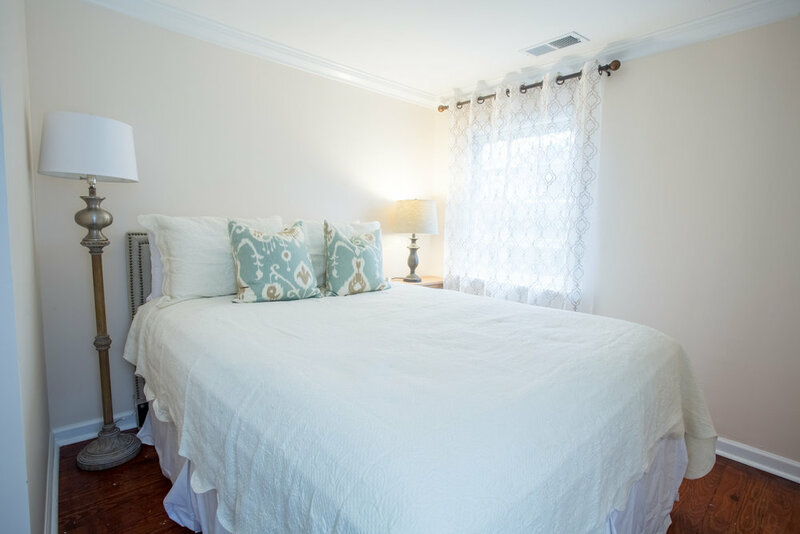 There are four spacious bedrooms upstairs ranging from king to twin size beds, full bathroom and separate common area living space; there’s enough space for everyone to congregate together or find some quiet time. 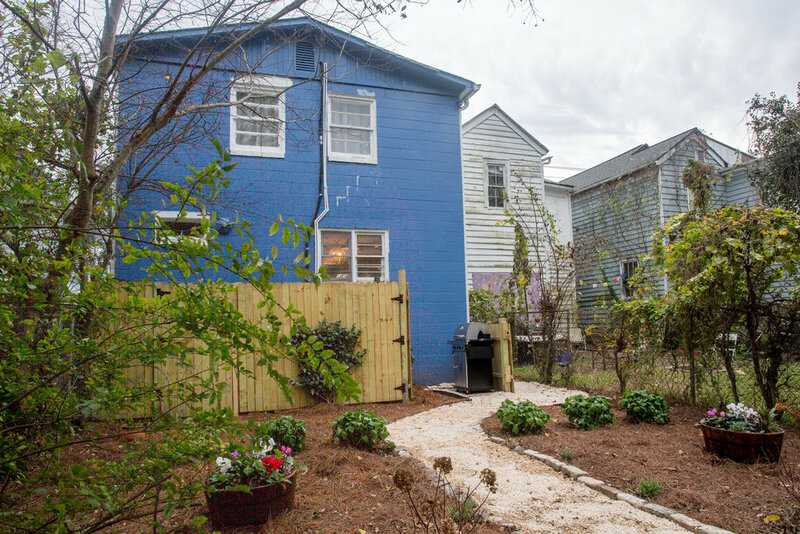 This home does have off street parking that will accommodate 2 vehicles making it convenient to get around anywhere in the Charleston area.